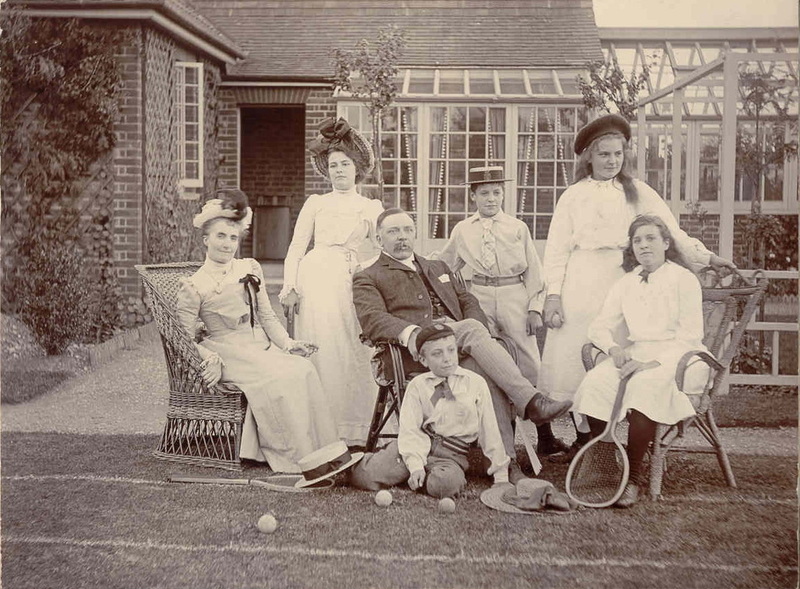 Charles Barton- Smith lived in Croxley Green with his wife May and family of six children, Percy, May, Lilian, Maud, Frank and Arthur. 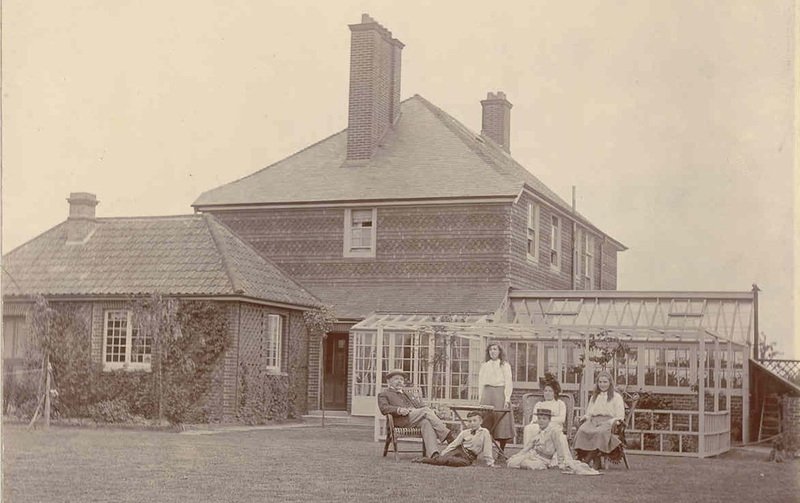 His family is recorded as living at Lindiswara, Watford Road in the 1901/1911 census and was employed at John Dickinson paper mill Croxley Green, having spent some time previously working at the Head Office, Old Bailey London. In 1899 Charles Little, manager of the paper mill resigned and Charles Barton - Smith took over this position. The children attended local schools and records show Percy and Frank attended the Watford Grammar School for Boys. When WW1 broke out Percy, Frank and Arthur enlisted. 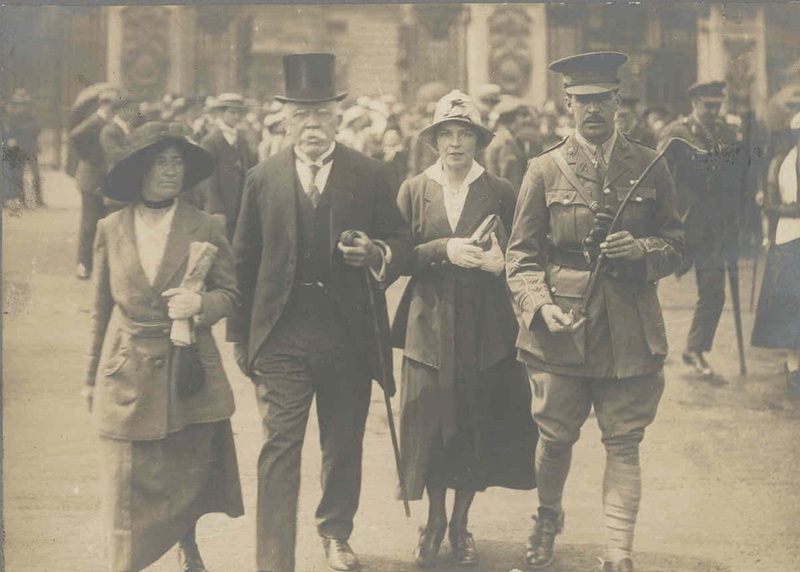 The Institute in New Road was taken over and converted into a Voluntary Aid Department hospital (VAD) and May assisted with the nursing. 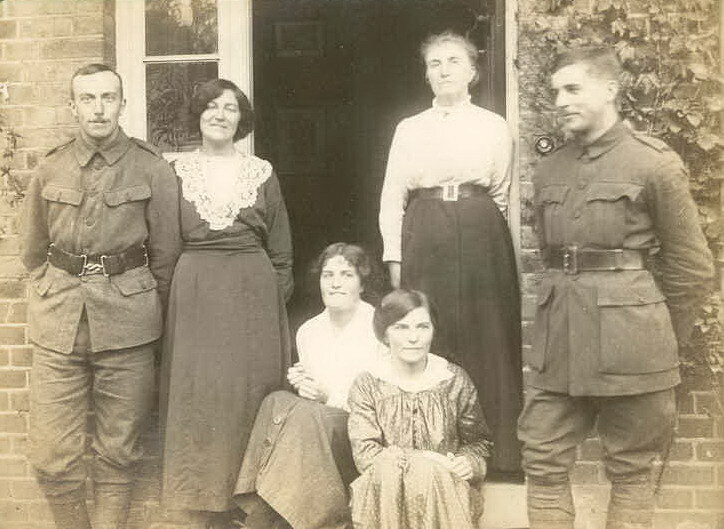 Frank was promoted to Captain and received the Military Cross in January 1919 for distinguished service on the Western Front serving with the Pioneer Battalion, Loyal North Lancashire Regiment. 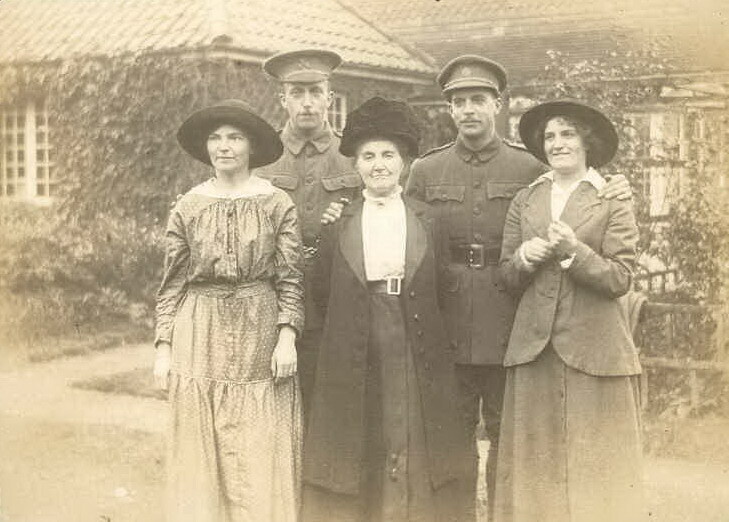 Arthur joined the Kings Royal Rifle Corps. The family became involved in organising many village activities for adults and children including the Scouts and Girl Guides/Brownies. 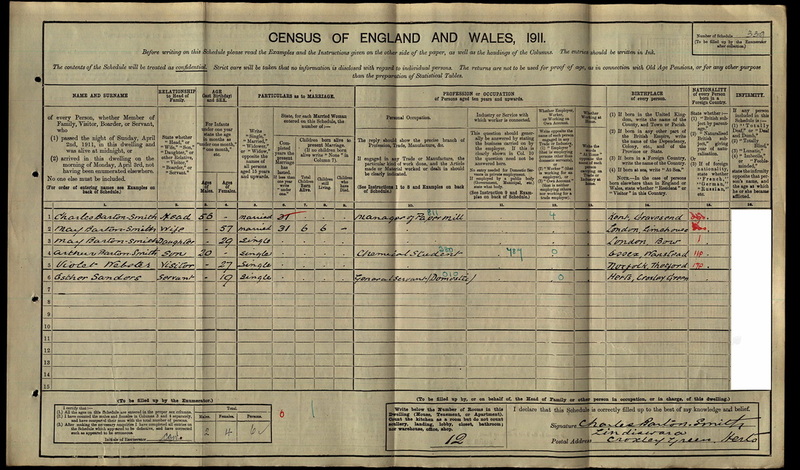 Charles and May are shown to have been married for 31 years and together had 6 children all surviving at the time of this census. Only 2 children are recorded in this census living at home. The children missing are Percy, Lillian, Maud and Frank who were away from home the day the census were recorded.